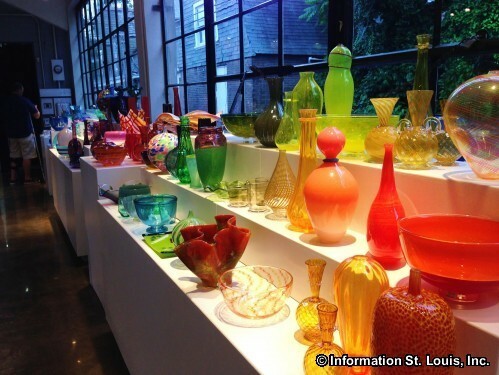 Every third Friday of the month, Third Degree Glass Factory has a themed open house called "Third Fridays" that features live entertainment, glass art displays by local artists, glassblowing demonstrations, the opportunity to make a glass art project, and dinner to purchase from local caterers or from food trucks! It is FREE to attend Third Fridays but there are additional fees to create glass art projects. See website for more information.